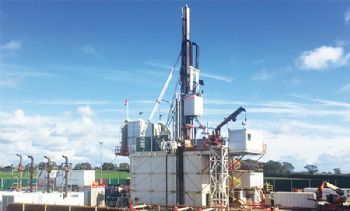 Cuadrilla has begun to see natural gas flowing to the surface from its shale exploration well at the Preston New Road (PNR) site in Lancashire. The gas returned to the surface, along with water, after the hydraulic fracturing of a small section of the shale rock surrounding the well. Francis Egan, Cuadrilla’s CEO, said: “The volumes of gas returning to surface at this stage are small. 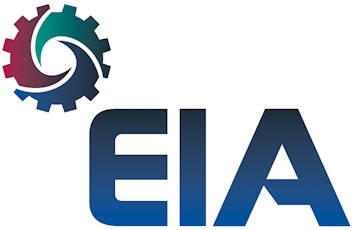 Cuadrilla (www.cuadrillaresources.com) started hydraulic fracturing operations at the PNR site last month. A request for an interim injunction to prevent fracking operations from starting at PNR was dismissed by the High Court in London on 12 October. According to its Web site, Cuadrilla currently has eight sites in its Lancashire Bowland shale gas exploration licence area and believes that at least 200 trillion ft3 of natural gas is trapped in the shale rock there.